In early September, 1965 a UFO sighting was reported near Exeter, New Hampshire. Air force investigators were sent to question several eye witnesses who reported a “big orange ball” and a “huge dark object as big as a barn with flashing red lights” in the sky. They dismissed the sighting as “nothing more than stars and planets twinkling…owing to a temperature inversion.” The incident is one of the best documented accounts of an alleged close encounter with the paranormal. New Hampshire’s brush with paranormal fame makes it the perfect setting for a new compilation of short stories called Live Free or Sci-Fi. The book features stories that bend science and reality together into hair raising tales of speculative fiction. 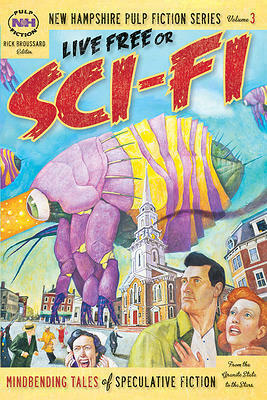 Rick Broussard is the editor of Live Free or Sci-Fi and creator of the New Hampshire pulp fiction series. He is also the editor of New Hampshire Magazine. There's a reading of the book scheduled at the Littleton Village Bookstore and Cafe at 3p.m. on January 12. Six of the authors from the compilation will be there. 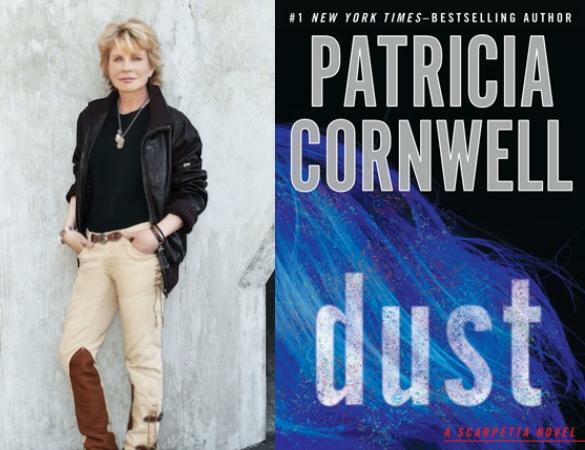 NHPR and The Music Hall present Writers on a New England Stage with Patricia Cornwell. Her best-selling Kay Scarpetta crime fiction series introduced millions of readers to forensic pathology – and inspired popular TV shows from CSI to Dexter. After her 21st Scarpetta novel, Patricia Cornwell reflects on the process of turning grisly real-world crimes into absorbing fiction. 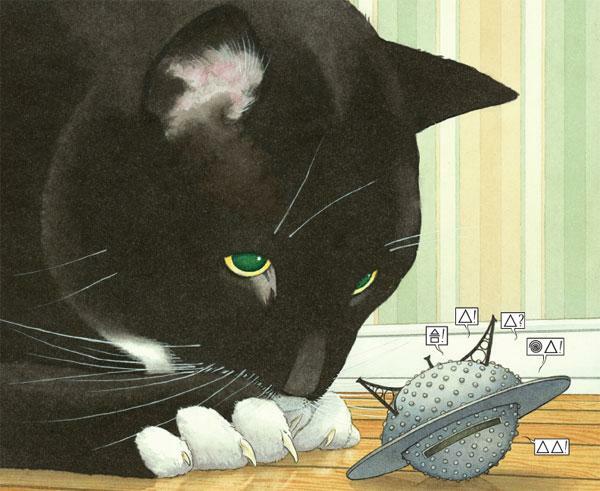 Children’s book writer and illustrator David Wiesner is a three-time winner of the Caldecott Medal for most distinguished children’s picture book. His newest work is about a group of tiny extra-terrestial explorers, whose wee spaceship unwittingly becomes a plaything for a house cat named Mr. Wuffles.